The book publishing industry has been around for generations, constantly pulling out some of the worlds finest reads. From old-school scriptures to new-age digital ink, the methods of publishing have evolved and so have the many writing tools. Along the way, the book publishing industry has produced some of the wackiest, funniest, coolest and most amazing incidents. If you’re the sort of writer who enjoys fact-finding as a method of researching for your novel, learning more about the book publishing industry could inspire you to write a great book. 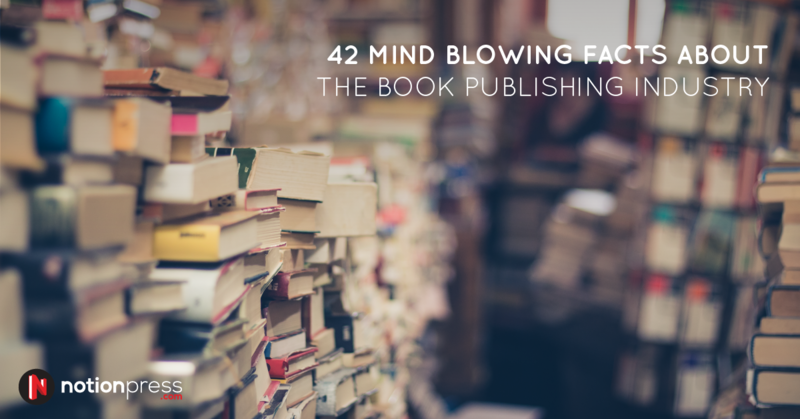 Here are some mind-blowing facts about the book publishing industry. As of April 2014, self-published books account for 30% of the top 100 bestsellers on Amazon. Some of the most popular and timeless classic novels were self-published. Authors like Charles Dickens and Mark Twain have established a longstanding reputation, but not without initial struggles. 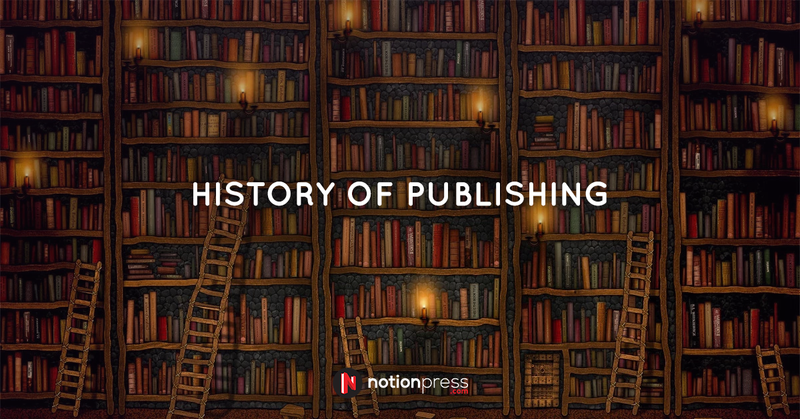 Self-publishing has existed long before the advent of the internet and digital technology. Hybrid authors are those who reserve the more personal books for self-publishing, while also promoting their names and major books via traditional publishing. Such authors have noted better and higher sales of the books that have been self-published. Self-published authors have the advantage of earning revenue right from day one of sales. Books that are self-published stay in print way longer than traditionally published novels. Traditional publishers limit the lifespan of their books to a maximum of one year before stopping the printing process. 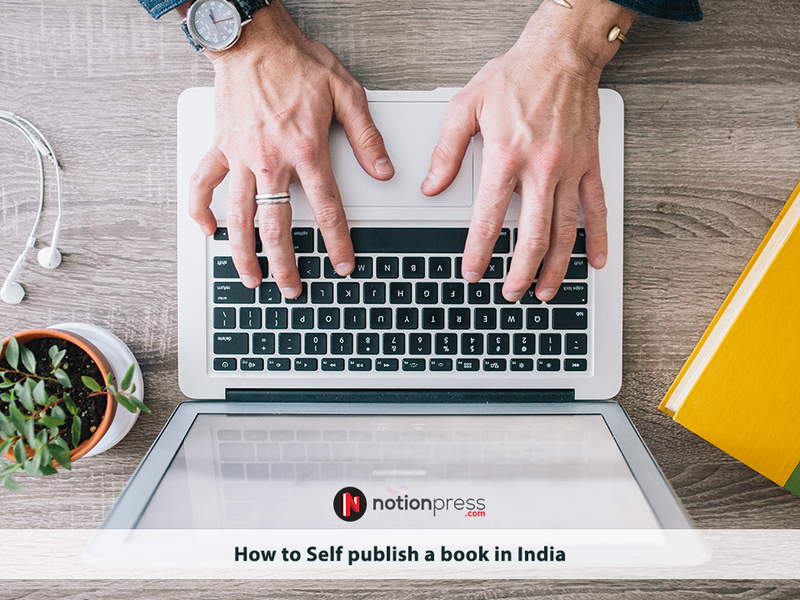 The gap between being a traditionally published author and an indie author will soon be bridged, as many esteemed organisations are beginning to offer self-publishing services that mimic traditional publishing. 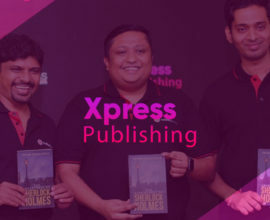 It is reported that authors that have established a name under traditional publishing feel loads better when relieved from the gruelling demands of the publishing house. Self-publishing makes them feel like free birds. The New York Times reports that 81% of Americans know that they have a book in them, but haven’t got around to writing it. The first book to ever be published in British America was the Bay Psalm Book. This was back in 1640, 136 years before the United States became independent and 267 years before Canada came into existence. Like a typical piece of an antique on auction, one of 11 remaining Bay Psalm Books sold for a record $14 million. Paper was thought to have been first manufactured in China-way back during 206 BC- 220 AD. Nearly 60% of English-language books are published and distributed by five of the biggest traditional publishing houses. Bargain books/discounted books go through a recycling process and have recently formed a trend of their own among avid readers. 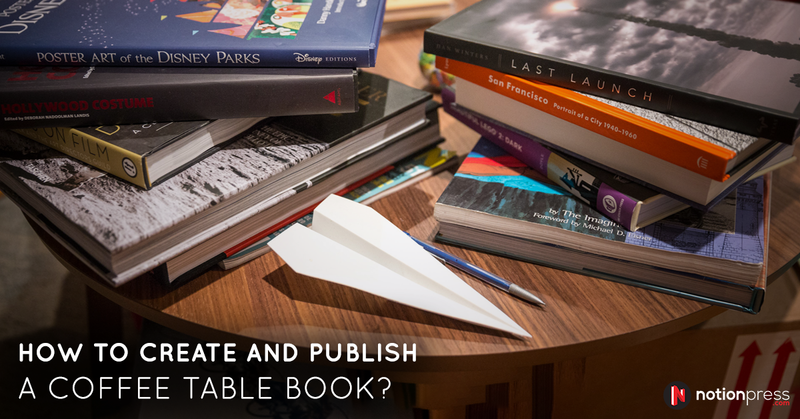 Popular book formats are the traditional rectangular shape, but if you think out of the box, you can get your book published in different shapes and sizes. The Guinness Book of Records states that The Bible is the most sold book ever; over 5 billion copies were distributed between 1815 and 1975. The Little Prince is the world’s largest book, standing at 6.1 feet in height and 10.1 feet in width when opened. The oldest publishing house in the Cambridge University Press World. It was founded in 1534 and proudly awaits its 500th anniversary. The book publishing industry is worth $103 billion globally, yet for some odd reason, has experienced 0% annual growth in the past five years. 814,000 people are employed in the global book publishing industry, of which 69,709 are independent publishers. The United States alone publishes 200,000 books a year. The sad truth is that 95% of books that are submitted to publishers get rejected. Mark Dawson, a successful self-publisher on Kindle, earns a whopping $450,000 annually. 10,000 publishing companies get incorporated year-round. Despite making around 75% of its profit from retail sales, mega book retailers Borders and Barnes & Noble have closed a huge chunk of their outlets. The USA has the largest market of online magazines. 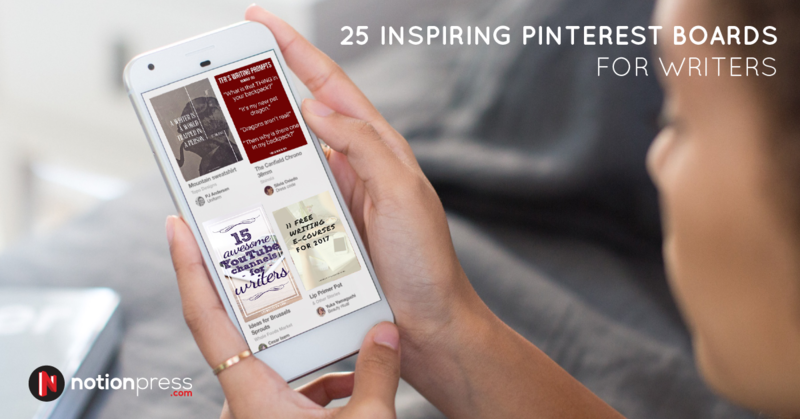 LinkedIn has reported that over 50% of readers use mobile phones as a reading medium. Readers continue to spend an average of 54.3 minutes per issue of a magazine, compared to 53.1 minutes with print, despite digital ink making a strong presence. India’s print book market is rumoured to be worth around Rs. 26,060 crores. 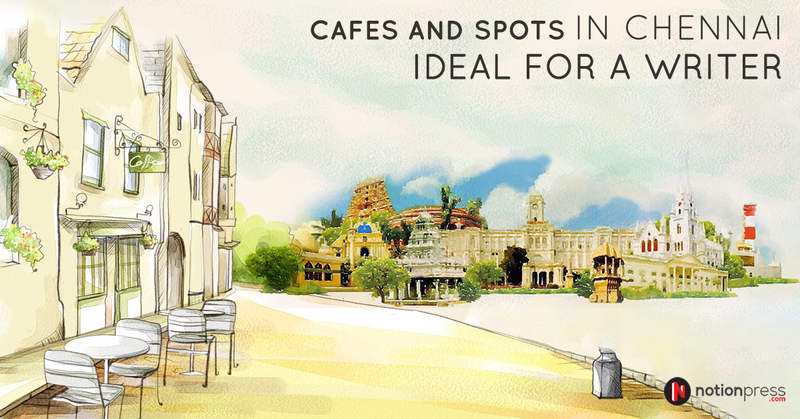 India has the sixth-largest overall book market and second-largest market for English books. The adult literacy level in India is now at 74 percent and could hit 90% by 2020. Youth and children constitute the strongest reader base in India. 70 percent of the book market in India comprises of educational books. As per the Delivery of Books Act of 1954, the National Library in Kolkata is supposed to receive one copy of every book published in the country. Over 19,000 publishers have received ISBNs from the Raja Rammohun Roy National Agency. The National Translation Mission discovered that there was some confusion between the demand and availability of translated books in India. Hindi books sell most among trade books in India. The lion’s share is at 35% compared to the overall selling of 55%. Despite accounting for only 1 percent of the total retail market in India, over 21,000 retailers sell books really well. Penguin Books India introduced trade publishing in the country in 1985. Cartoonist Shankar established the Children’s Book Trust in 1957 to produce affordable children’s books. 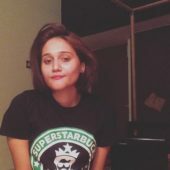 This led to many other children’s book publishers like Eklavya, Tara, and Tulika to carry the trend forward, doing so in multiple languages as well. 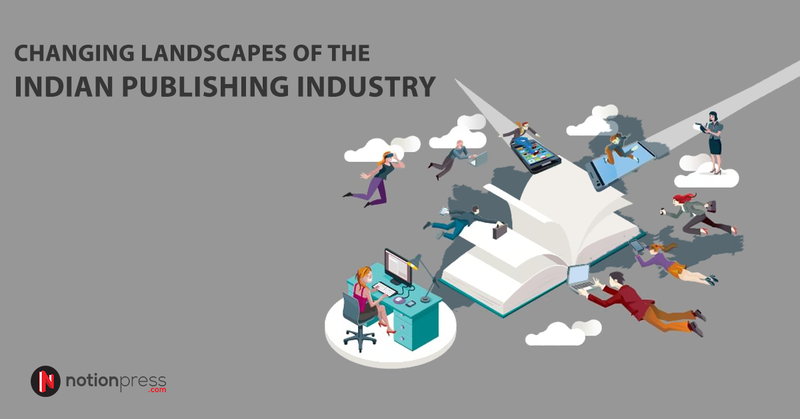 In the year 2000, restrictions on foreign direct investment in book publishing were lifted. At some instances, the procurement of books for schools and Government libraries could involve corruption. Private publishers base a majority of their business model in publishing books for schools and libraries to reduce corruption. Do you want to make history and one day be a part of the many mind-blowing facts? 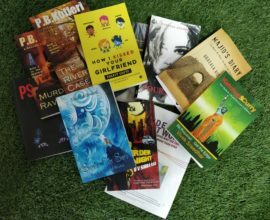 Learn how to write a novel and start your career as an author with Notion Press; a reputed self-publishing agency that has helped numerous authors create international bestselling novels. Good read. Helps boost my confidence level ahead of releasing my book. Thank you.